Albert Jonas and John Xiniwe, The African Choir. London, 1891. By London Stereoscopic Company. © Hulton Archive/Getty Images. Courtesy of Hulton Archive, and Autograph ABP, London. 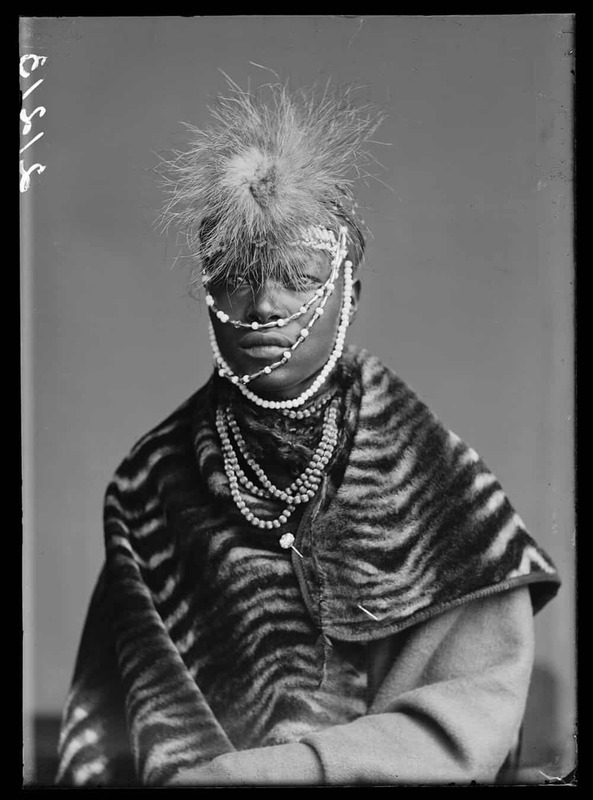 VIAD is proud to host the fourth iteration of Autograph ABP’s internationally touring ‘Black Chronicles’ programme, marking the first time that a wider selection of works from the series – and newly added imagery – are exhibited on the African continent. 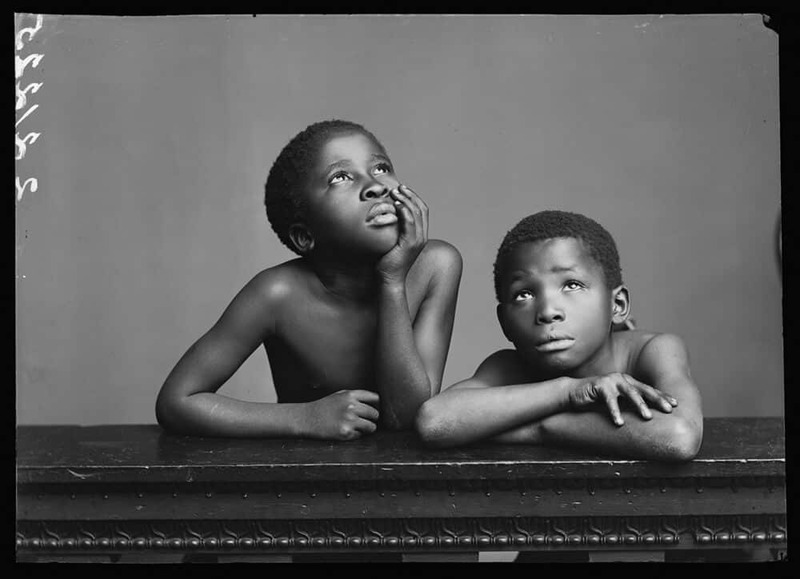 ‘Black Chronicles IV’ presents an extraordinary collection of photographic studio portraits, a majority produced in collaboration with the Hulton Archive from original nineteenth-century glass plates as large-scale, modern, silver gelatin prints. 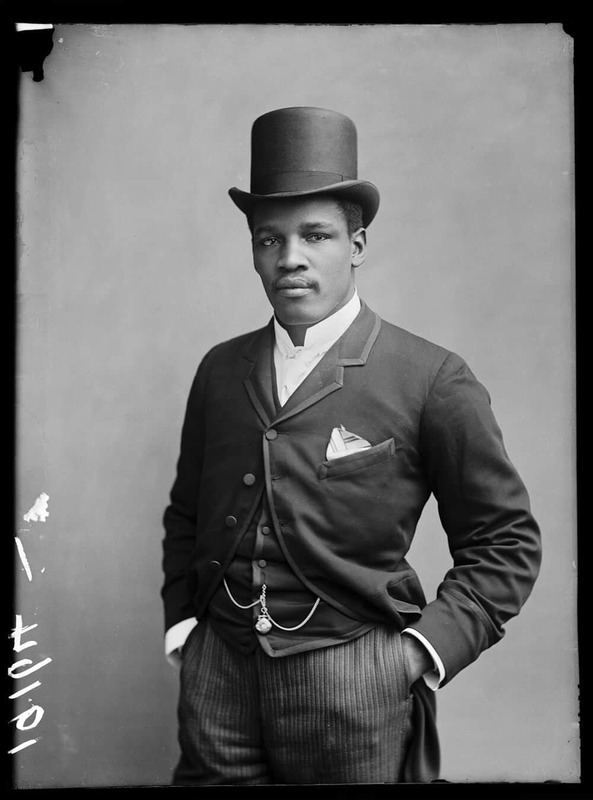 Buried in the Hulton Archive’s London Stereoscopic Company (LSC) collection for more than 125 years, these negatives were re-discovered by Autograph ABP in 2014 as part of their critically acclaimed curatorial archive research programme, The Missing Chapter: Black Chronicles (2013 – present). Selected LSC portraits, excerpted from a larger body of work, are shown alongside a display of rare albumen cartes-de-visite and cabinet cards from Autograph ABP’s own archive, as well as digital reproductions from the National Portrait Gallery, London and private collections. Wellington Majiza, The African Choir. London, 1891. By London Stereoscopic Company. © Hulton Archive/Getty Images. Courtesy of Hulton Archive, and Autograph ABP, London. Together with W.E.B. Du Bois’ The Paris Albums 1900 – also seen for the first time in South Africa – these exquisitely rendered images are highly relevant to contemporary cultural history and politics of representation, as they reveal alternative perspectives to modes of portrayal prevalent in the late nineteenth and early twentieth century, and evidence cultural diversity, agency and advocacy. Peter Jackson. London, 1889. By London Stereoscopic Company. © Hulton Archive/Getty Images. Courtesy of Hulton Archive, and Autograph ABP, London. Black Chronicles is produced in association with the Hulton Archive, a division of Getty Images. Photographs by London Stereoscopic Company © Hulton Archive/Getty Images are shown courtesy of Autograph ABP, London. Printed by Mike Spry between 2014 – 2017. All vintage photographs and other archive material courtesy of Autograph ABP. Supported by the National Lottery through the Heritage Lottery Fund. 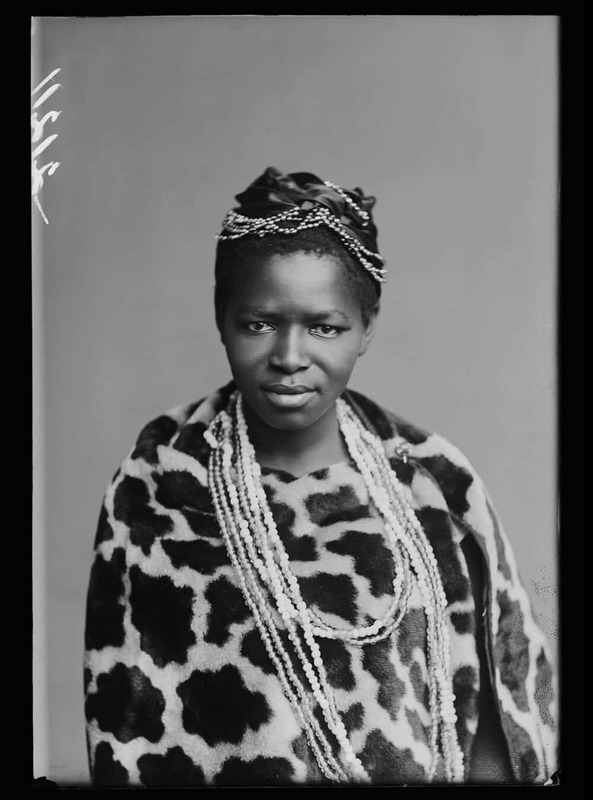 Charlotte Maxeke (née Manye), The African Choir. London, 1891. By London Stereoscopic Company. © Hulton Archive/Getty Images. Courtesy of Hulton Archive, and Autograph ABP, London. FEATURED IMAGE: Peter Jackson. London, 1889. By London Stereoscopic Company. © Hulton Archive/Getty Images. Courtesy of Hulton Archive, and Autograph ABP, London. Centre for the Less Good Idea DAMN., Pulitzer!